Although this is not essential and a manual safety cover is very easy to use, one of the biggest risks when it comes to child safety is when parents can’t be bothered to re-cover their pool after swimming. The Vektor, available exclusively from PowerPlastics Pool Covers, eliminates the temptation to be negligent and lazy about re-securing the pool after use. It is the most cost-effective way to semi automate your pool cover when fully-automated covers are not in your budget. The lightweight, portable unit is slotted into the battens of the PowerPlastics Solid Safety Cover. When the gear motor is engaged, it rotates the cover’s battens to open or close the pool for swimming. 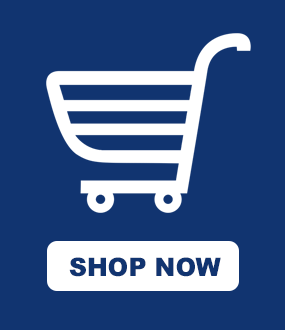 Convenience: we live in a world where convenience is key, and everyone is looking for affordable products to streamline their lives, especially parents with small children. But fully automatic covers are often too expensive for the average home. 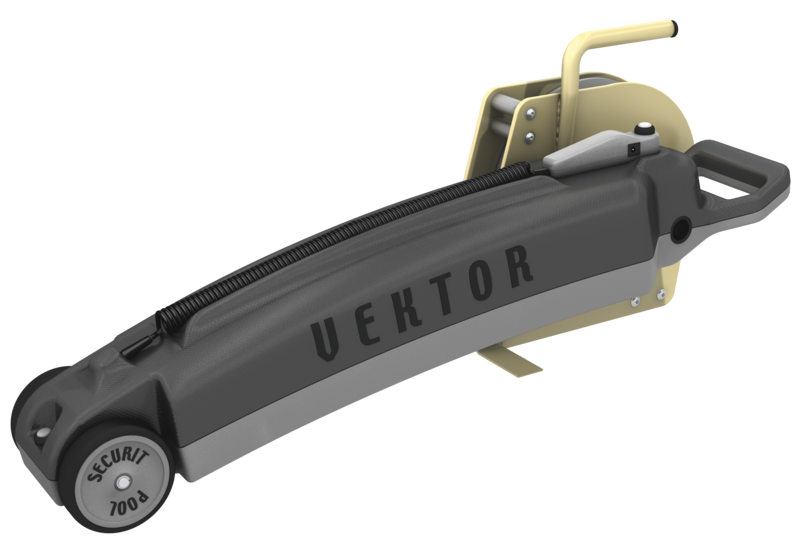 Vektor bridges the gap, favoured for its affordability and the added convenience of a semi automatic cover. Safety: one of the most dangerous mistakes parents make is to purchase a safety cover but not actually use it. This, by and large, is due to the hassle factor and laziness around re-covering a pool after use. 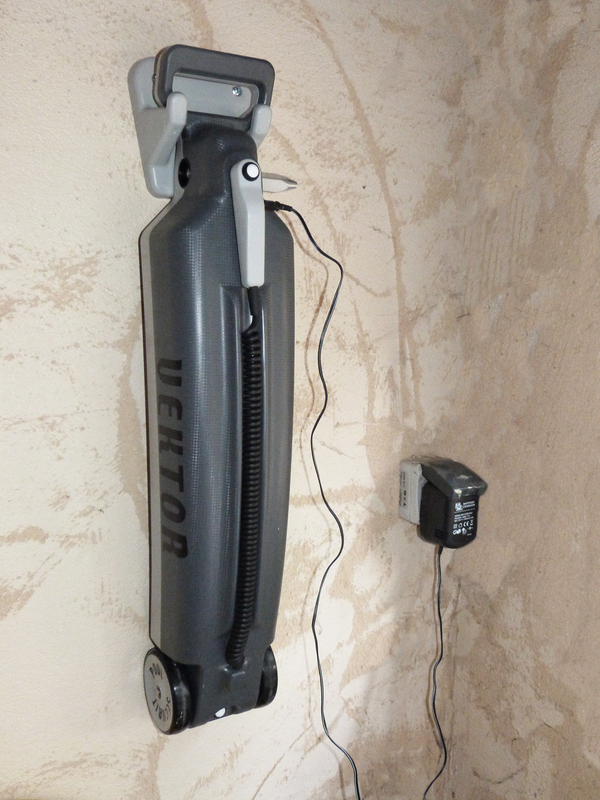 While the PowerPlastics Solid Safety Cover is already easy to use (without fiddly hooks and eyelets), adding the Vektor makes it truly effortless. Vektor is suited to solid pool covers measuring up to 12m x 5.5m. Download the Vektor brochure here. Watch a video of the Vektor here.